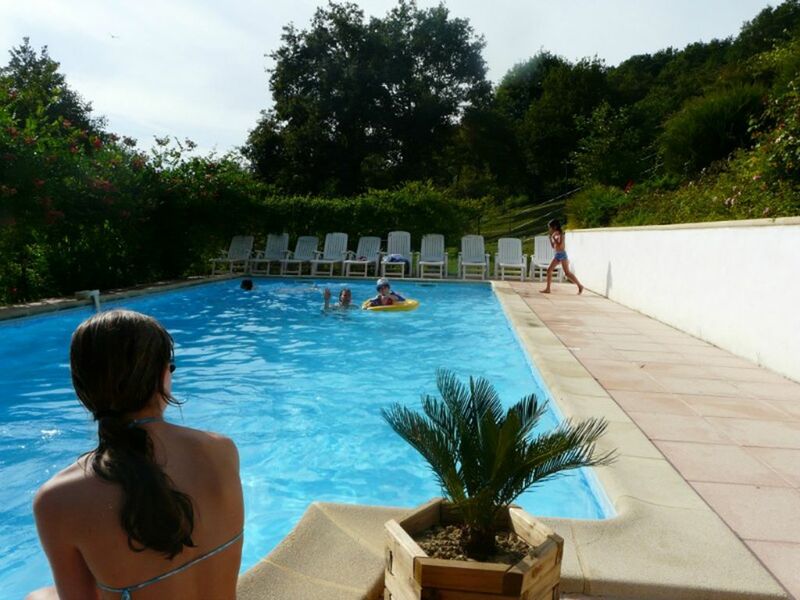 Only 30 minutes from BIARRITZ, the cottages Pierretoun, hillside on a small hill overlooking a river trout breathtaking views of the Basque countryside and the green countryside. renovated chalets deco design comfort, calm, green space, tranquility. the site is a haven of peace. The chalets of Pierretoun are the ideal place to discover the Basque Country. They are located in a very flowery green setting in which two llamas domestic greet you each morning chirping of doves. - 1 bedroom with a large bed. a room with two beds of 90.
chalets all equipped with every comfort. in a haven of greenery in the Basque country 30 minutes from Biarritz in a very picturesque village. your holidays in the Basque Country are unforgettable.